The XVI Latin American Congress of Clinical Nutrition, Nutrition Therapy and Metabolism – FELANPE 2018, will be an event of great academic level and will represent an excellent opportunity to broaden the vision on the positive and transcendent impact of optimal nutrition, in preventive as well as therapeutic aspects, in any stage of life or clinical condition, analyzing topics of current relevance and with a view to future health prospects and new trends in the use of nutritional and natural substrates with beneficial effects for humans. Surely, it will be the most important event of Clinical Nutrition in Latin America that will bring together a wide community of students, health professionals from all Iberoamerica and professors from different continents with very different experiences, with the objective of acquiring or updating knowledge, promote good practices and interdisciplinarity, share successful experiences, disseminate science and basic and clinical research, implement a networking or exchange at the international level among all participants, with teachers, as well as with the nutritional, food, educational industry and technological, that is able to provide tools and instruments of high impact or practical value for the health professional. Mexico is a spectacular country and our headquarters, the city of Guadalajara, a metropolis with unparalleled sociocultural aspects being the cradle of mariachi, tequila and charrería, has a beautiful colonial center, among other tourist enjoy before and after the academic event with your family or friends. 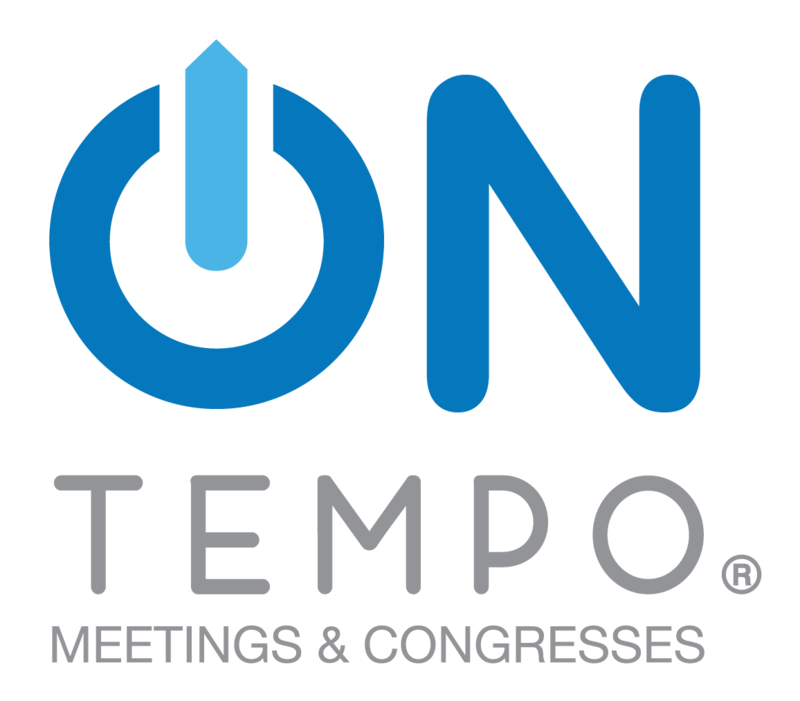 Therefore, we invite you to participate in all the scientific, educational, social and cultural activities of an innovative congress, based on an inclusive, participatory and interactive methodology that will allow you to land and implement in a more effective way what has been learned. We want that beyond an academic event, be in a true integral experience that generates more and better opportunities for his personal and professional future, for the benefit of the health and quality of life of his patients. Don’t miss it, spread the word and give yourself a chance to live it. We will wait for you! Federación Latinoamericana de Terapia Nutricional, Nutrición Clínica y Metabolismo. 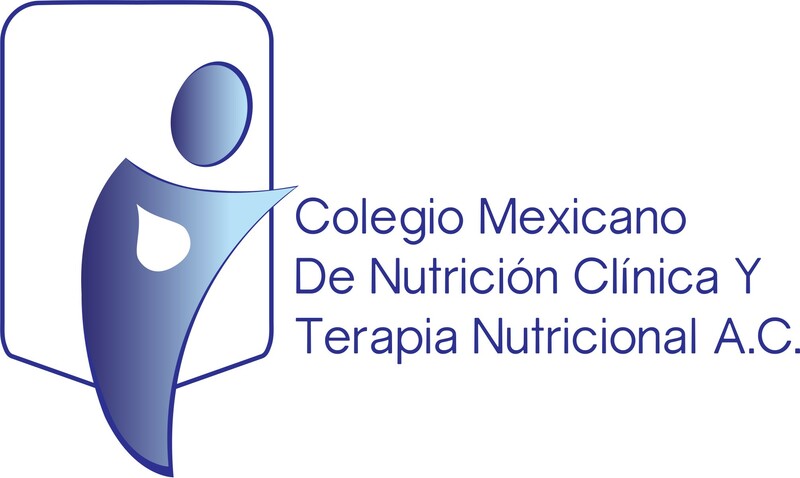 Colegio Mexicano de Nutrición Clínica y Terapia Nutricional A.C.